Some of my pledge class sisters and I were talking yesterday about the amount of crafting we have to do over Christmas break. We all get “littles” for our sorority in January and I absolutely cannot wait! We have a big/ little reveal week where we leave baskets of gifts for them outside their room in the middle of the night so when they wake up it’s sitting outside their room for them! Usually they’re filled with all kinds of crafts, canvases, picture frames, t-shirts, and lots and lots of glitter. It’s hard to make everything in the midst of classes so a lot of girls try to craft all of their gifts over break so they don’t have to worry about it when big/little week comes around! 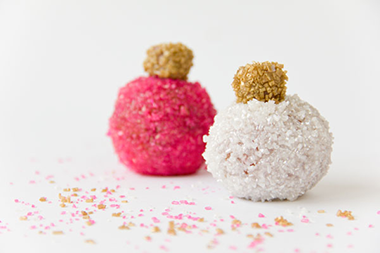 Ornament Donut Holes! 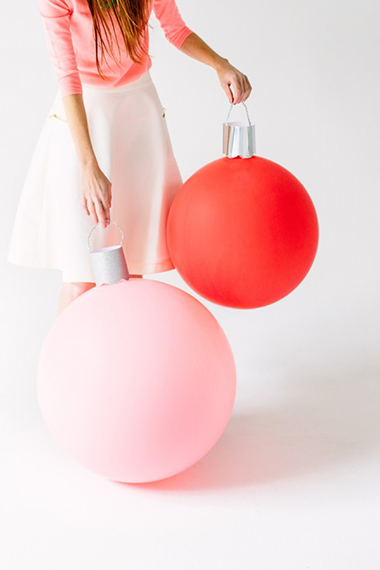 How fun would these be for a holiday party?! 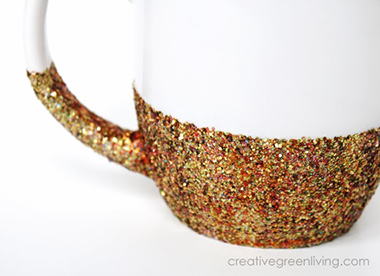 How to make dishwasher safe glitter mugs! 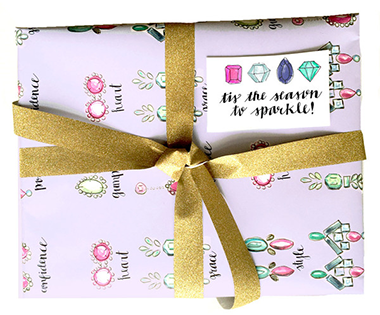 The most perfect gift tags! How adorable would these be to take pictures with?! 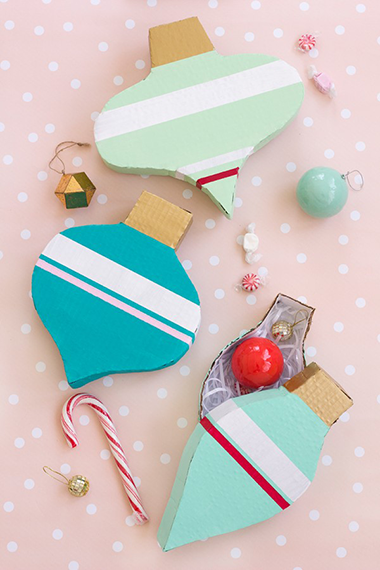 Tell me your favorite Christmas craft! These unattached paper Christmas trees include vivid, nation appeal to your Christmas stylistic theme. 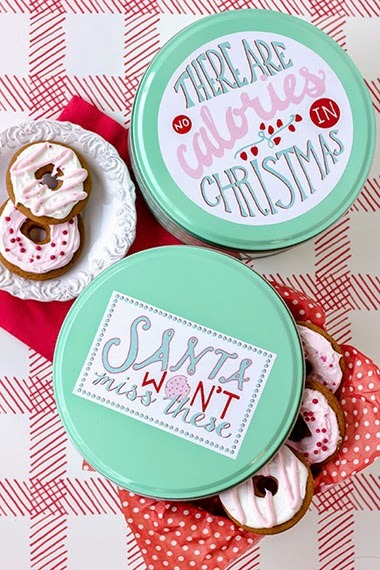 Removed different size circles of Christmas cards, scalloping the edges of a few. 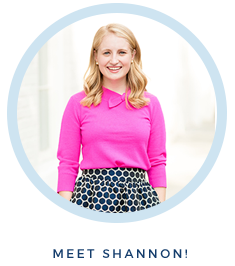 From the focal point of every circle cut out a 3/16-inch pie-molded wedge. My name is Nagaraj I'm working in this website My opinion is Twist the circle into a cone shape (design side up), cover the closures, and tape the back.To make the base, cut a 2-inch froth ball down the middle and a 1/8-inch dowel to sought tallness. Place the froth ball level side down, include a drop of craft glue to an end of the dowel, and push the dowel through the froth ball until it stops. Slide the biggest cone shape down the dowel, and after that wind a little elastic band around the dowel; keep exchanging dynamically littler cone shapes with elastic groups. Top the paper Christmas tree with the littlest cone shape and a lace.